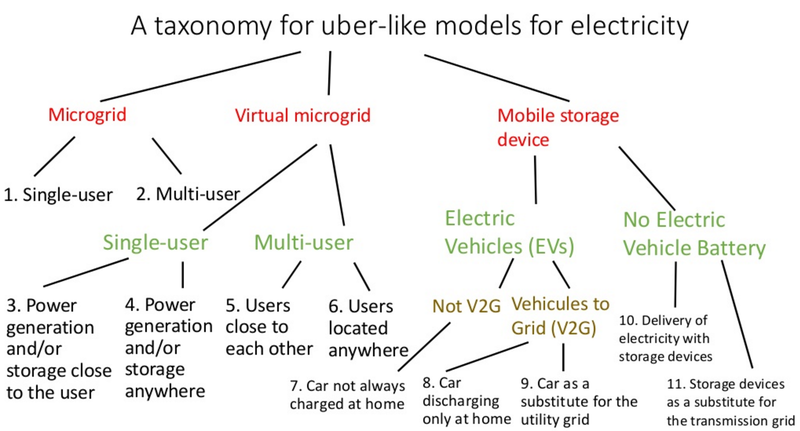 This new slideshare from Professor Damien Ernst describes microgrids, V2G (Vehicle To Grid), autonomous vehicle energy delivery, and other futuristic models for the electrical industry. With seemingly daily announcement from car and technology companies, these models are much closer than most people realize. 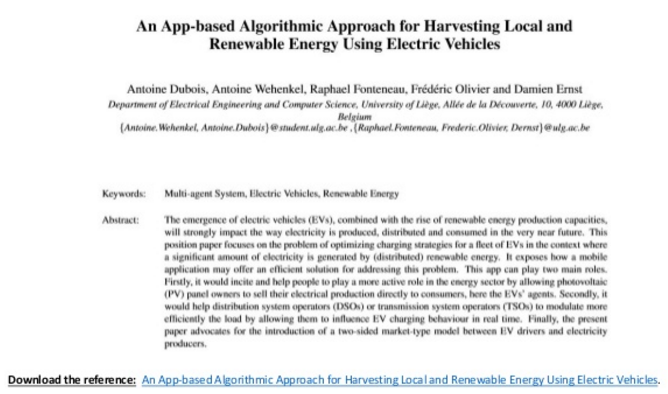 Professor Ernst, of Université de Liège (ULg), has been kind enough to share this presentation with Microgrid Media. Read more insightful musings from Professor Ernst here. Hedging against high electricity prices. Security of supply, especially if the microgrids can be operated in an autonomous way. Energy that belongs to the people. 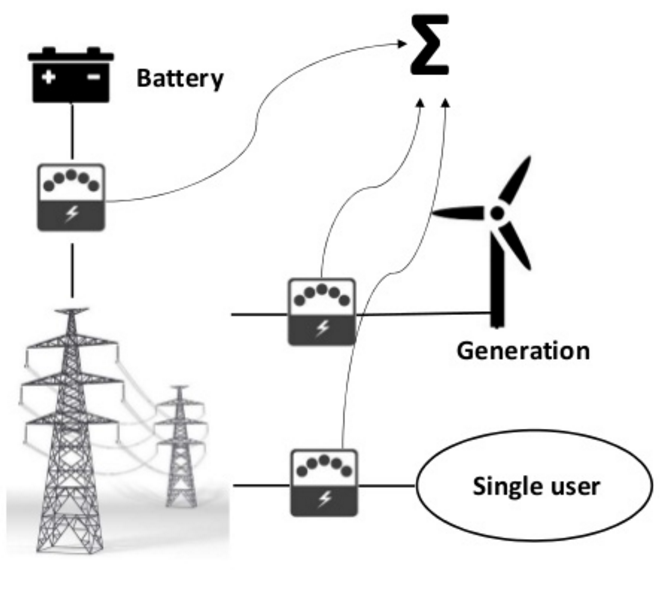 If the user is located close to generation/storage (Model 3), it may have beneficial effects on the network to increase self-consumption in the virtual microgrid. Model 3 tested in Belgium. Known as E-Cloud. Big storage generation/storage devices in an E-Cloud but they are divided up among several single users. 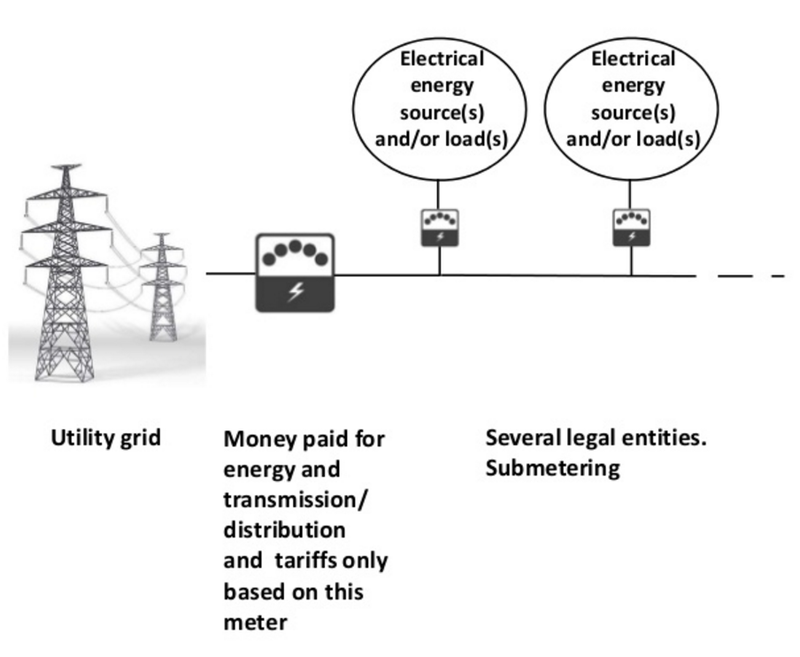 Standard regulations do not allow for the creation of virtual microgrids. From the market point of view, the consumption of the ‘single user’ is equal to the sum of the consumption measured by the three meters, for every market period. May be very helpful to integrate renewables if users are located close to each other (Model 5). 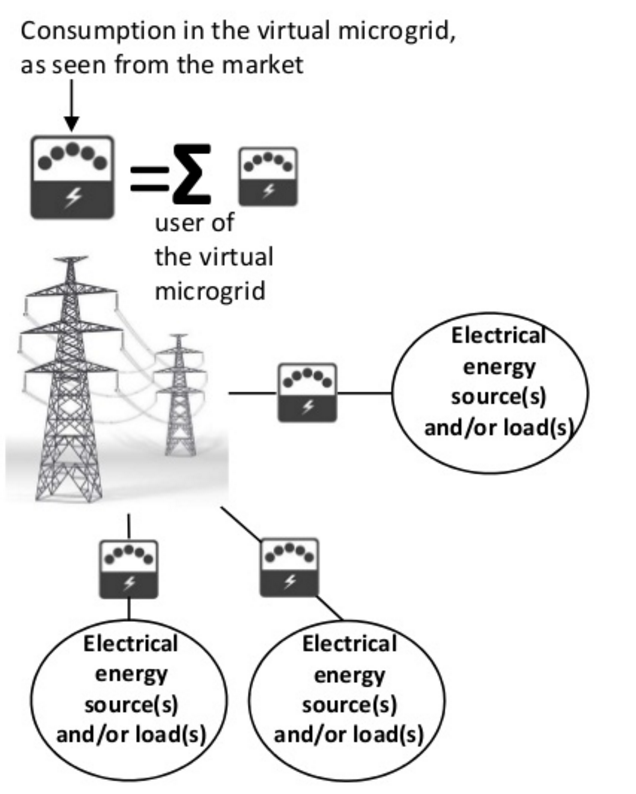 Difficult to have multi-user virtual microgrids that can operate in an autonomous way. 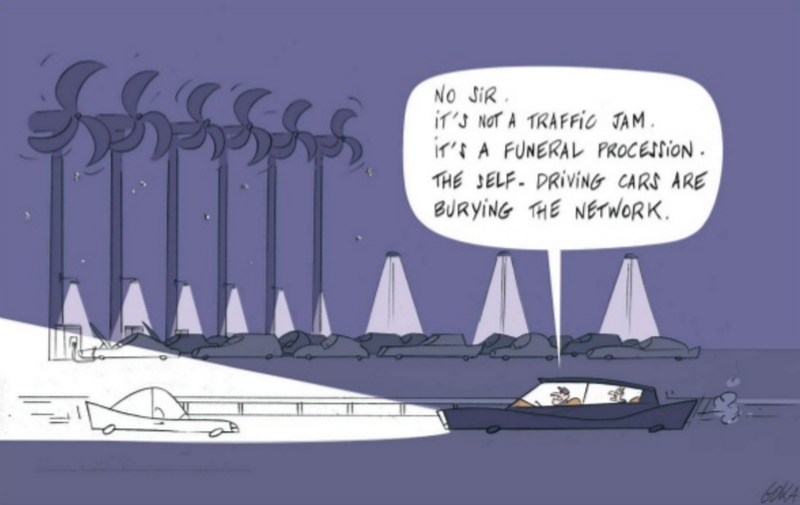 Easier to create a multi-user virtual microgrid in one area of a network than a multi-user microgrid. 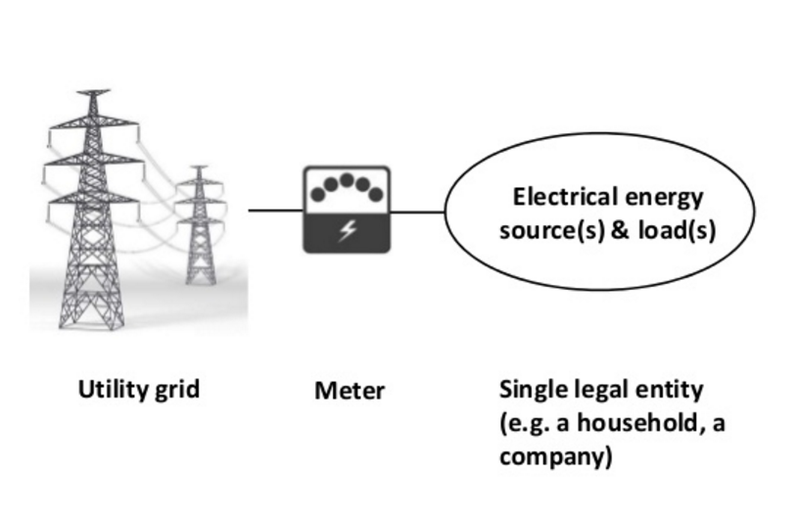 In a multi-user microgrid, one single potential user may block the creation of the microgrid. Model 5 (not 6) authorized in France? May help domestic microgrids with PV and batteries to go fully off grid. How? 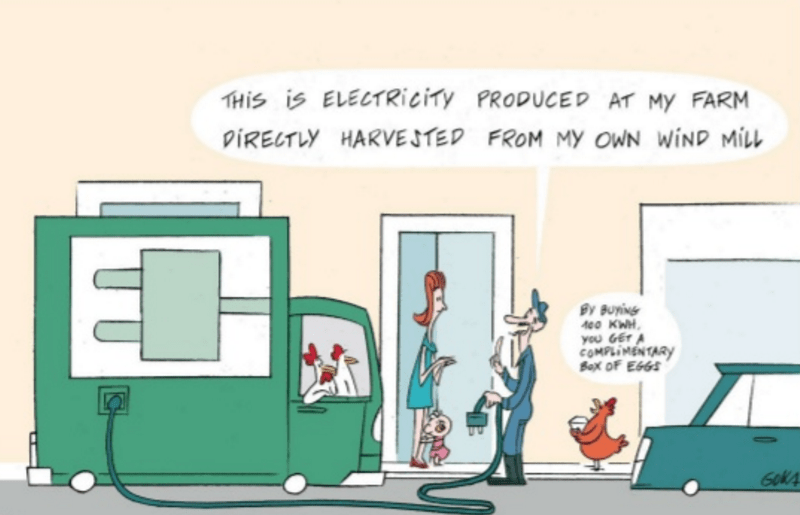 During a sunny period the owner of the (good-sized) domestic microgrid would charge its EV at home. Otherwise, he would charge it at another location. This would help the fully off-grid microgrid to handle the inter-seasonal fluctuations of PV energy. The EVs could be charged immediately adjacent to renewable generation units where electricity costs may be much lower than retailing cost for electricity. Two numbers: retail price for electricity in Belgium: 250 €/MWh. Cost of PV energy in Belgium: less than 100 €/MWh. May also help to avoid problems on distribution networks caused by renewables. Could allow for the creation of fully off-grid microgrids that do not have their own generation capacities. 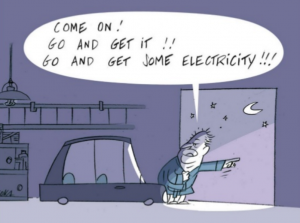 Self-driving EVs could, during the night, autonomously bring back electricity to the house. This electricity could be stored in the batteries of the house. EV charging could be carried out next to electricity sources at a cheap price. Afterwards, EVs could directly sell their electricity (without using the grid) to any electricity consumer at a higher price. As such, they will act as a true competitor for the utility grid. No one will be needed to drive the car to collect electricity and deliver it to the electricity consumer. Fleets of self-driving cars will not be used during the night to transport passengers. Using them during the night as a substitute for the electrical network will therefore accrue very little additional capital costs. Many producers of electrical energy could start delivering electricity directly to home batteries through the use of mobile batteries. Delivery system may be significantly cheaper than the cost of running distribution networks in rural areas. Biggest competitor of Model 10: Model 9. Note: Model 10 could also be done with drones. The off-shore grid could be replaced by a system of boats with batteries. 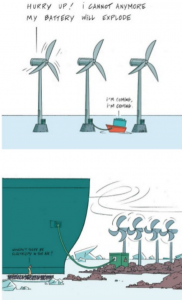 Renewable energy collected at remote locations, such as the East coast of Greenland for example, where there is ample wind, could be brought back to consumption centres with using large ships full of batteries. Model is competitive with undersea cables once cost of batteries drops below 50 €/kWh. Model 11 could be combined with a model based on electricity distribution with batteries.